Select spaces on campus have facility-specific policies that must be followed in addition to the guideline below. These spaces include but are not limited to the following: Space Inspirium, SCGI building and recreational center. No wedding or receptions will be held on campus. Do not rearrange the furniture yourself. Arrange with maintenance for set-up or first get permission from maintenance to rearrange the room. Smoking, alcohol usage or illegal drugs are not allowed on premises. Use of these items on premises will result in immediate dismissal from the facility. Do not use scotch tape or masking tape to hang signs. Clean up after your meeting or event-leave the space equal to or better than you found it. Loud or abusive language is prohibited in the library and its premises. Rowdiness, harassment, or fighting will not be tolerated. Violators will be instructed to leave the premises. Abuse or vandalism of property will not be tolerated and violators will be prosecuted. Library users are urged to turn off cell phones and audible pagers upon entering the building. If it is necessary to use cell phones in the library, patrons are urged to keep the conversation short and quiet. Audio devices may be operated with headphones in the library, but must be inaudible to surrounding library users. The facilities are not responsible for personal items left unattended. Bicycles, tricycles, scooters, etc. should be parked at the bicycle rack and away from the entry doors. Thailand has benefited enormously over the past decades from space-related technologies. In order to enhance and utilize such technology in full strength, Geo-Informatics and Space Technology Development Agency (Public Organization) - GISTDA was established under the aegis of the Thai Ministry of Science and Technology. 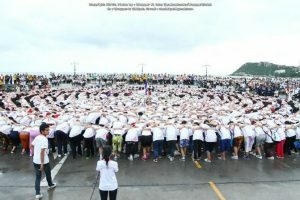 Thailand Earth Observation Satellite (THEOS) program was initiated in July 2004 with the aim of fulfilling Thai user’s requirement and since then, GISTDA has deployed a “two-pronged grand strategy” with both value creation and social benefits in mind. The experiences gained and the partnerships developed have far more than paid back in full, the cost of development and operating the satellite. Today, GISTDA wishes to extend its current goal of being a data provider to “Delivering values from Space”. 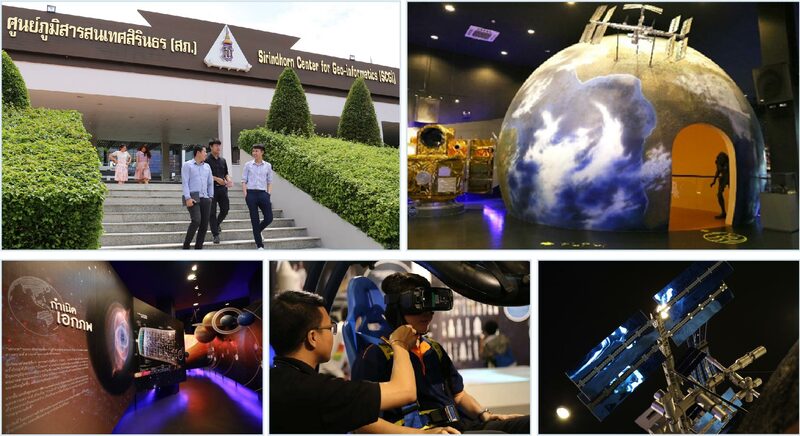 In order to fulfill this vision, GISTDA is working closely with partners at the Space Krenovation Park to establish sustainable development in the space sector in Thailand. GISTDA has established the Space Krenovation Park (SKP), a specialized science park, where creativity and innovation comes together in 2013. SKP aims to be a Thailand’s innovative solutions to problems by utilizing Thailand’s smartest people who will work together to provide ideas and solutions to important business, social, policy, scientific, and technical challenges especially in the area of Space technology and GIS. SKP shall built up a network of problem solvers, both internally and externally of GISTDA, proven challenge methodology, and cloud-based technology combine to help Thai industry transform their economics of innovation through rapid solution delivery and the development of sustainable open innovation programs. Its “strategic location” at the site of the current Ground Station in Sriracha close to the industrial area on the eastern seaboard of Thailand and elite universities in eastern Thailand will make it an invaluable asset. The SKP can provide several advantages by providing an open innovation platform, high demandof goods,strong domestic manufacturing base, cost advantages, well-educated talent pool, abundant low cost skilled workforce, and ability to leverage IT competitiveness. This aims to increase the level of competitiveness in both domestic and international level. Collaborating with global players such as Indian Space Research Organisation (ISRO), Japan Aerospace Exploration Agency (JAXA),and Swedish Space Cooperation (SSC), GISTDA plans to develop specific concepts for future mission that will enable and support SKP’s work in advancing technologies. Under the SKP and with a driving force of THEOS-1, the SKP’s facility capacity will be based on cluster approach - with industry, academia and other institutions. Joint venture with the leading R&D institution will also give pace to these facilities. Testing facilities such as mechanical shaker and thermal vacuum chamber will also be part of the SKP. In the order to bring about social and economic benefits at SKP, GISTDA shall materialize innovation and also integrate industry and academia segments together and make the most of both their attributes. The cooperation between GISTDA and Wuhan University depicts an outstanding example of collaborative opportunities under the SKP framework and the framework extends to include joint appointments and internships providing increased access to graduate students, post-doctoral and future employees. SKP will open new frontiers in space related applications. SKP’s infrastructure primarily consists of four zones. 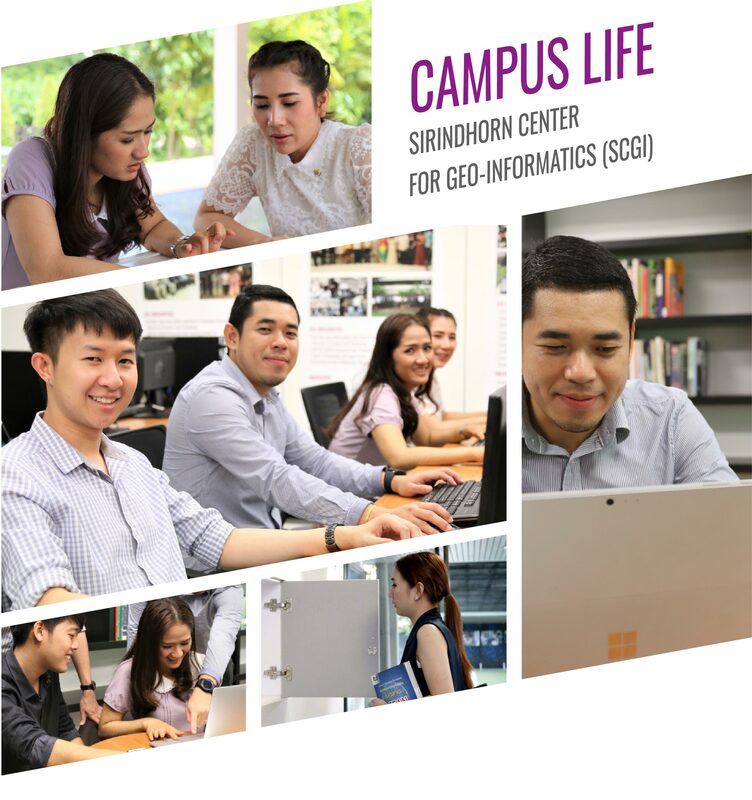 Learning Zone : Under this zone, we have the Sirindhorn Center for Geo-informatics and the Space Inspirium. Space Business and Entrepreneurial Zone : Under this zone, we have the Visionarium and International business partner’s offices. Recreational Zone : Under this zone, we have the accommodation for staff and students as well as a sports center. 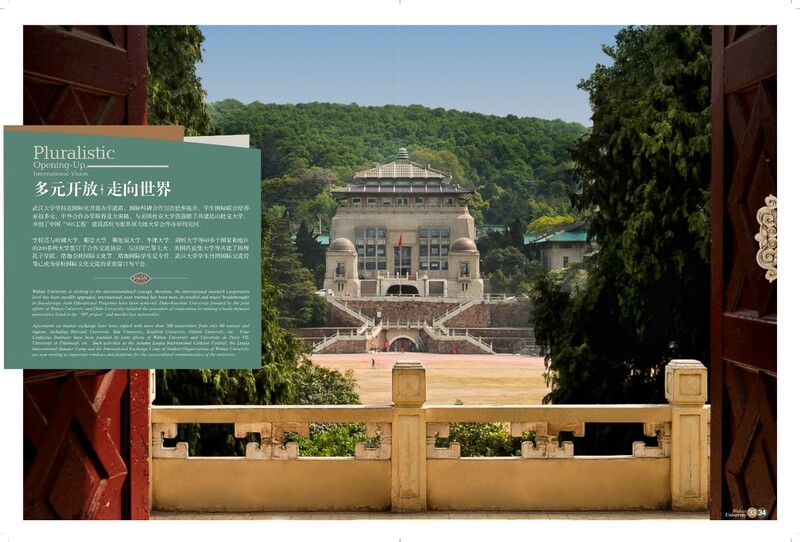 Wuhan University boasts a campus there are large modernized teaching buildings, laboratory buildings, gymnasiums, sports grounds, swimming pools, archive buildings, and a specimen building with more than 200,000 pieces of valuable animal and plant specimens. The university's libraries have a collection of approximately 5.2 million volumes, subscribe to more than 10,000 kinds of Chinese and foreign periodicals. It now has two key State-level laboratories, three State-level discipline laboratories, two State-level research centers in engineering, six national research bases for humanities and social sciences, and seven national bases for fostering basic science personnel. Over twenty academic periodicals, Wuhan University Journal included, are published by the university, which has its own presses including an audiovisual material publishing house, colleges of foreign student’s education and adult education, East Lake branch school, and three attached hospitals, which are all of first-class according to the official standard. 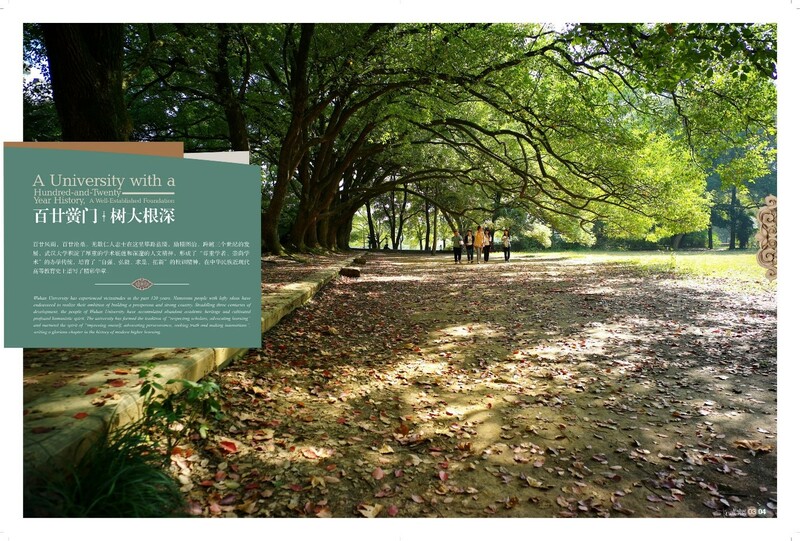 For more information regarding the facilities in Wuhan University, you can visit their website http://en.whu.edu.cn, which will provide detailed information on location of various facilities. 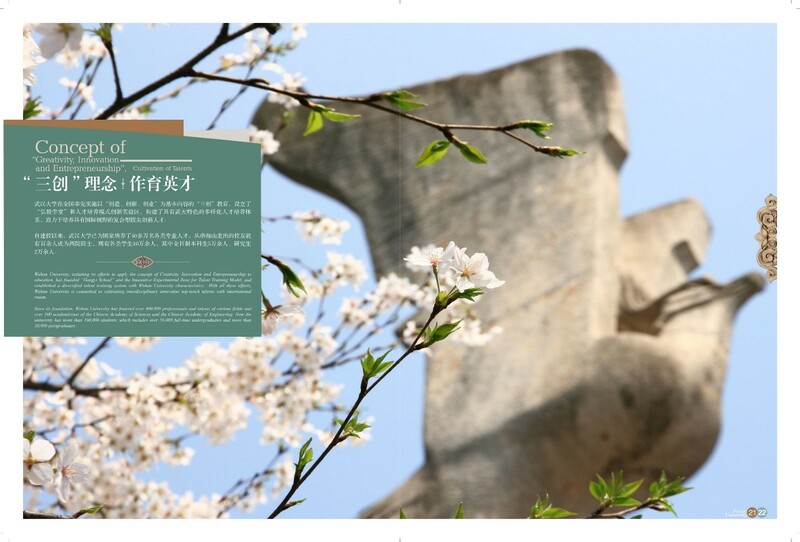 Wuhan University has an experienced vicissitudes in the past 120 years. Numerous people with lofty ideas have endeavored to realize their ambition of building a prosperous and strong country. 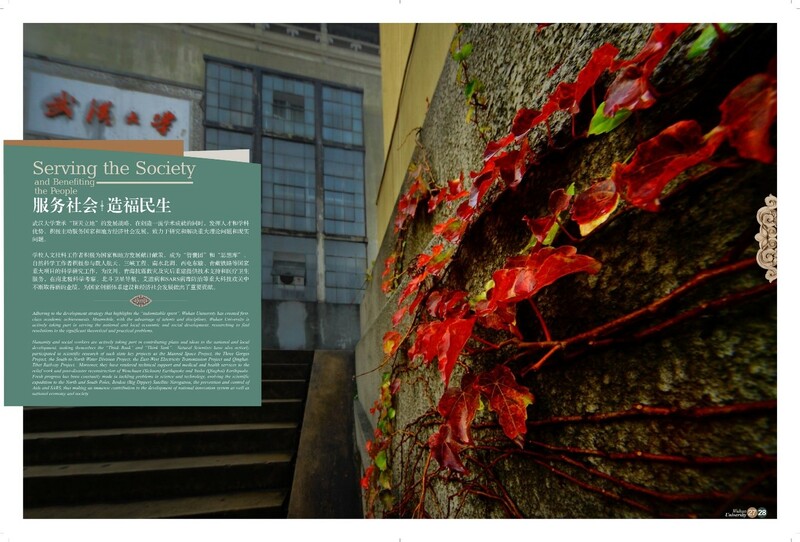 Straddling three centuries of development the people of Wuhan University have accumulate abundant academic heritage and cultivated profound humanistic spirit. The university has formed the tradition of “respecting scholars, advocating learning” and nurtured the spirit of “improving oneself, advocating perseverance, seeking truth and making innovations”, writing a glorious chapter in the history of modern higher of modern higher learning. Adhering to the principle of “putting people first” and the strategy of reinvigorating university through human resources. Wuhan University has trained and gathered a faculty of high-quality professionals. The university now has more than 3,600 full-time teachers, including more than 2,500 professors and associate professors, seven academicians of Chinese Academy of Sciences, eight academicians of the Chinese Academy of Engineering, nine senior professors of Humanities and Social Science, 15 national master teachers, 50 “the Yanglze Scholars Programs” specially-appointed professors and chair professors. 39 laureates of China National Fund of Outstanding Young Scientists, and five creative research groups of the Natural Science Foundation of China. 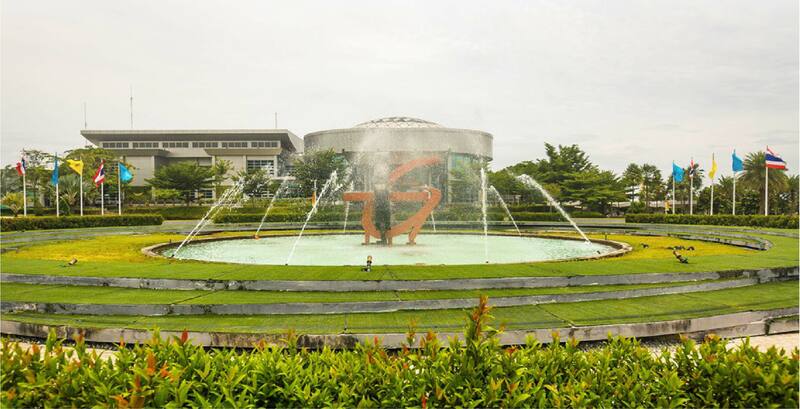 Wuhan University boasts a relatively complete range of disciplines such as Philosophy, Economics, Law Education, Literature, History, Sciences, Engineering, Agriculture, Medicine and Management. It has six divisions of Humanities, Social Science, Nature Science, Nature Science, Engineering, Information Science and Medicine, totaling 37 collages (departments) and three first-class, third-grade hospitals affiliated to the university. The university now has 123 undergraduate programs, 58 disciplines under master programs, 43 disciplines under doctoral programs, and 38 centers for post-doctoral studies. Wuhan University, initiating its efforts to apply the concept of Creativity of Creativity, Innovation and Entrepreneurship to education, has founded “Hongyi School” and the Innovative Experimental Zone for Talent Training Model, and Wuhan University is committed to cultivating interdisciplinary innovative top-notch talents with international vision. 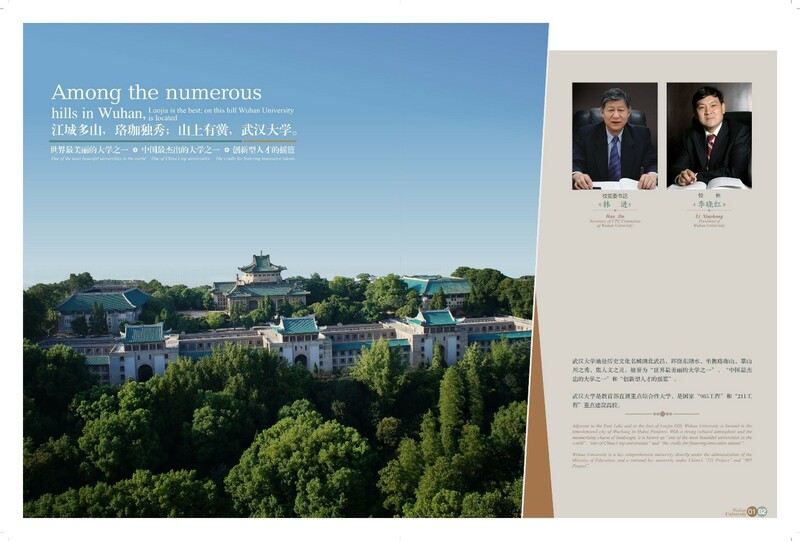 Since its foundation, Wuhan University has fostered over 400,000 professionals and talents of various fields and over 100 academicians of the Chinese Academy of Sciences and the Chinese Academy of Engineering. Now the university has more than 100,000 students, which includes over 50,000 full-time undergraduates and more than 20,000 postgraduates. Adhering to the development strategy that highlights the “indomitable spirit”. Wuhan University has created first-class academic achievements Meanwhile, with the advantage of talents and disciplines, Wuhan University is actively taking part in serving the national and local economic and social development, researching to find resolutions to the significant theoretical and practical problems. Humanity and social workers are actively taking part in contributing plans and ideas to the national and local development, making themselves the “Think Bank” and “Think Tank”. Natural Scientists have also actively participated in scientific research of such state key projects as the Manned Space Project, the Three Gorges Project, the South-to-North Water Division Project, the East-West Electricity Transmission Project and Qinghai-Tibet Railway Project Moreover, they have rendered technical support and medical and health services to the relief work and post disaster reconstruction of Wenchuan (Sichuan) Earthquake and Yushu (Qinghai) Earthquake. Fresh progress has been constantly made in rackling problems in science and technology, evolving the scientific expedition to the North and South Poles, Beidou (Big Dipper) Satellite Navigation, the prevention and control of Aids and SARS, thus making an immense contribution to the development of national innovation system as well as national economy and society. Wuhan University is sticking to the internationalized concept; therefore, the international research cooperation level has been steadily upgraded, international joint training has been more diversified and major breakthroughs in Sino-foreign Joint Educational Programs have been achieved. Duke-Kunshan University founded by the joint efforts of Wuhan University and Duke University initiated precedent of cooperation in running between universities listed in the “985 project” and world-class universities. Agreements on mutual exchange have been signed with more than 200 universities from over 60 nations and regions, including Harvard University, Yale University, Stanford University, Oxford University, etc. Four Confucius Institutes have been founded by joint efforts of Wuhan University and University de Paris VII, University of Pittsburgh, etc. 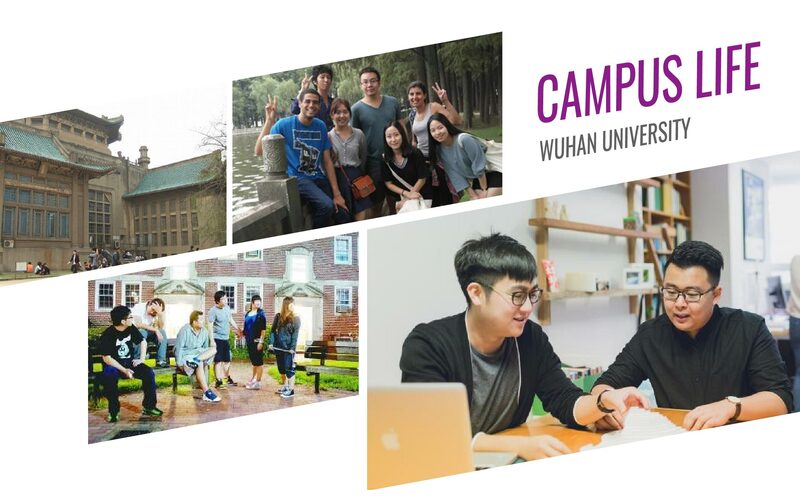 Such activities as the Autumn Luojia International Cultural Festival, the Luojia International Summer Camp and the International Exchange Camp of Student Organizations of Wuhan University are now serving as important windows and platform for the cross-cultural communication of the university. 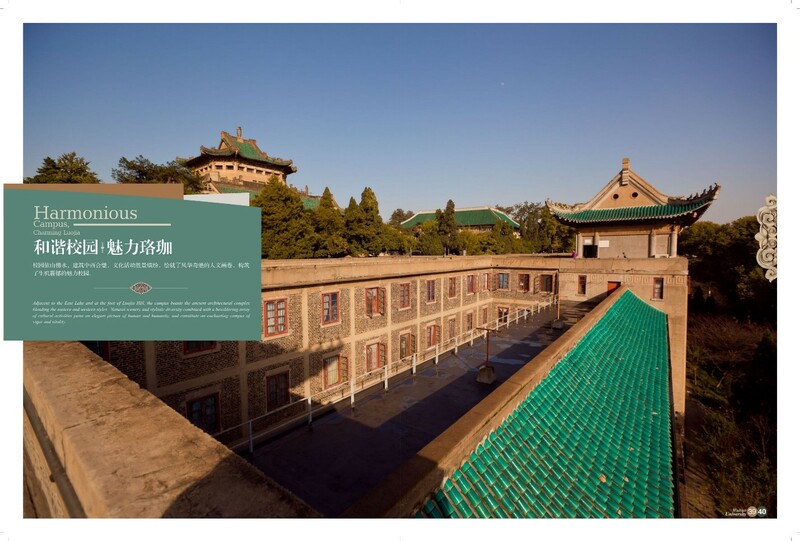 Adjacent to the East Lake and at the foot of Luojia Hill, the campus boasts the ancient architectural complex blending the eastern and western styles. 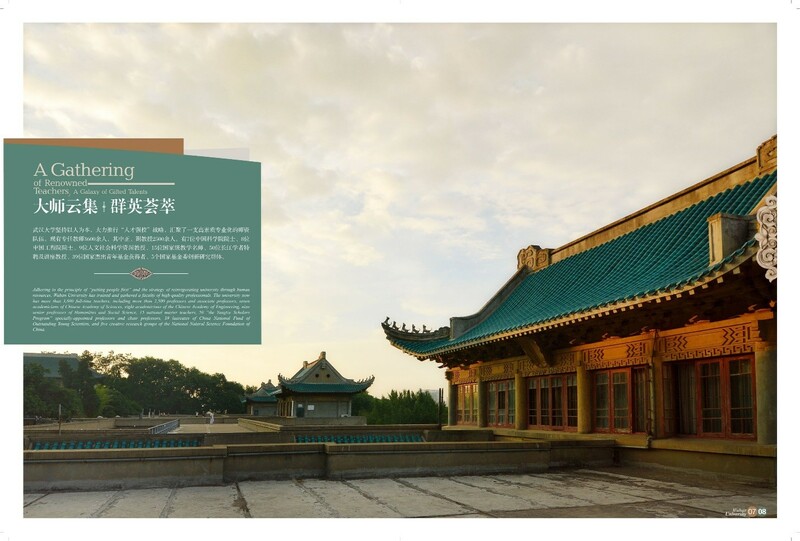 Natural scenery and stylistic and stylistic diversity combined with a bewildering array of cultural activities paint an elegant picture of human and humanity, and constitute a constitute an enchanting campus of vigorous and vitality. 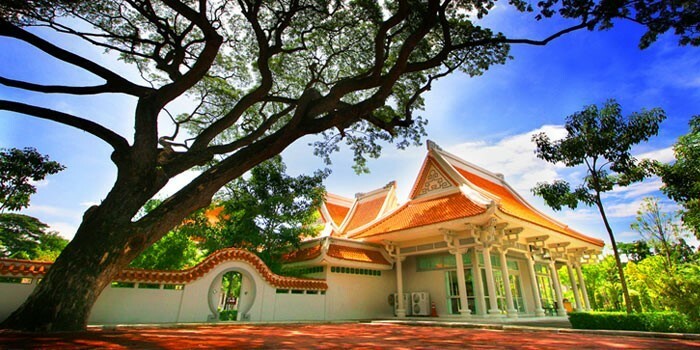 Burapha University (BUU), Bangsaen campus is a thriving residential campus and community sitting on 256 acres of a coast line area next to one of the most popular beach in Thailand, “Bangsaen beach”. The campus is harmoniously merged with the lively tourist attraction and modern urban community offering a vast array of experiences that hardly found elsewhere. Moreover, the campus is surrounded by industrial estates offering plenty of jobs and internships opportunities. It is also located only 45 minutes away from Suvarnabhumi international airport, the gateway to Thailand and only 1 hour away from Bangkok, the sleepless capital city of Thailand. Providing you with an excellent academic environment is always a BUU mission. Therefore, our campus is fully equipped with modern classrooms and labs, full-scale wireless network systems, high-tech library, advanced research facilities, and several learning resources for arts and sciences. However, studying at BUU is not just all about courses and classrooms; engaging in vibrant lifestyles of tourists and local people, having fun with a vast array of cultural events and sport activities, enjoying fresh and testy seafood with friends, feeling a touch of soft sea breeze and watching sunrise over the sea horizon are also parts of students’ life here. With such a cozy and academic environment, BUU becomes a unique place for you to live and learn. Here, you will perfect the skills of your field and develop talents, passions and lifelong bonds as part of our BUU community. 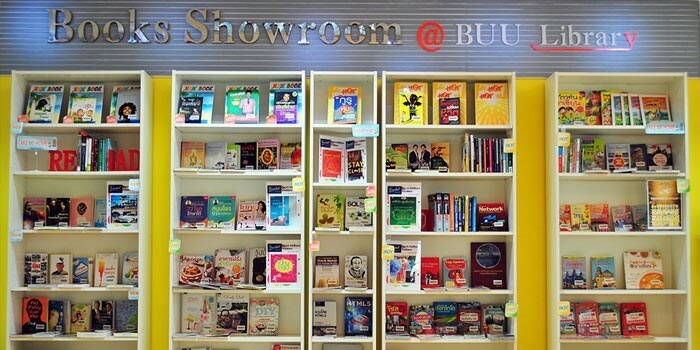 There are plenty of things to do at BUU beside academic activities. BUU offers a full range of college experiences that will help you expand your personal growth. Our thriving social atmosphere offers plenty of opportunities to get involved. Every day of the week, the campus is abuzz with activities centered on the arts and culture, sports, spiritual, social, community service or the more than 100 clubs and organizations that cater to a diverse range of interests. Therefore, from your first days on campus to graduation, your time at BUU will be filled with opportunities to grow, mature, discover a passion, develop leadership skills and forge enduring relationships. Your college experience will be one of the most engaging, inspiring and rewarding times of your life. A number of knowledge resources are provided for all students; for instance, Central Library offers a great deal of beneficial printed media with a modern search system, and provides comfortable reading areas, mini theater, and computer room. The Computer Center offers high-speed internet with a wireless system covering every square inch of the campus. Personal computers are provided in convenient areas. The IT system and electronic pedagogical media are also easily accessed. The center also provides IT training and testing for the students to equip themselves for the international labor market. Moreover, BUU is well-known for marine science, our Institute of Marine Science, established since 1985, offers unlimited knowledge about sea animals and sea environment. The institute also serves the community with the Marine Aquarium and the Marine Science Museum. To keep students in a good shapes both mind and body is always our mission. 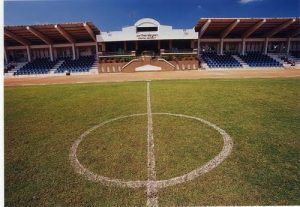 That is why, at BUU, we provide sports and recreation facilities such as gyms, stadium and swimming pool accessible for all students. The park and pools located right at the middle the campus serve as the main recreation area for students and staffs. 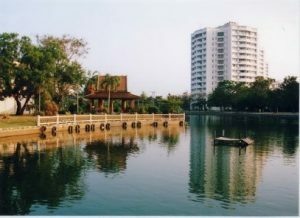 Every evening the park is always crowded with people perform various types of activities such as jogging, walking a dog, feeding fish, playing music, or just chatting with friends. 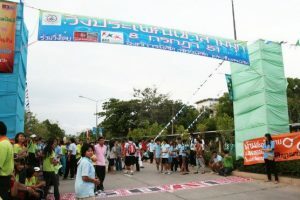 Sports and recreation are not limited only inside the campus, students can enjoy water sports and recreation at the nearby Bangsaen beach such as windsurfing, banana boating, jet skiing, or biking. Therefore, whether you are a fan in the stands, a player on the field, a student looking for a good workout or someone who just need a peace of mind, BUU has everything to satisfy you. BUU is a place for growing of mind. With hundreds of year-round arts programs and other related activities for students and faculties, you can find yourself participating in any areas of your interests such as painting, acting, music, movie, etc. 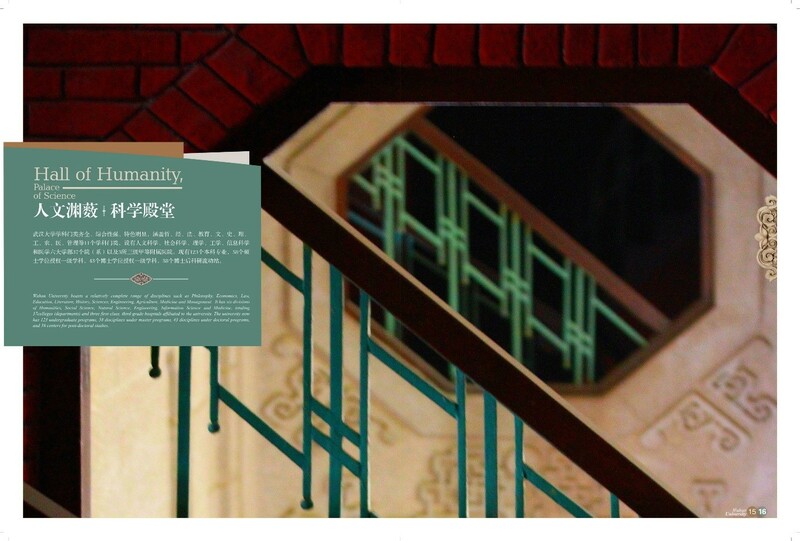 As a path of becoming “the wisdom of the east”, we have established several centers and institutes with the purposes of study arts and cultures of the east such as the eastern center of art and culture, the Chinese study center, the Confucius institute and the Korean study center. Through wide range of activities and exhibitions, these institutes and centers will enrich your life with arts, cultures and languages of your interest. At BUU, you will never find yourself starving. On and around campus, you will find quick-service eateries, cafeterias, familiar fast-food chains, all kind of restaurants, coffee shops, pastry shops and even street foods stalls. These provide all kind of food that fit every appetite, from simple sandwiches and fried chickens to testy Thai and international cuisines. 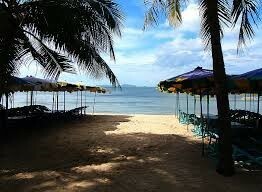 In addition, seafood is a highlight of this area, hundreds of seafood restaurants are waiting for you to try. Several modern shopping malls are located within 10 kilometers from the campus. These malls provide students convenient places to shop for fashion clothes, personal care products, grocery, electronic stuffs, etc. They also have movie theater, restaurant, karaoke, bowling alley, book store, bank, clinic, and more which are perfectly fit to an urban lifestyle. However, for those who are looking for inexpensive stuffs and street food, there are several flea markets and night bazaars around the campus almost every day of a week.